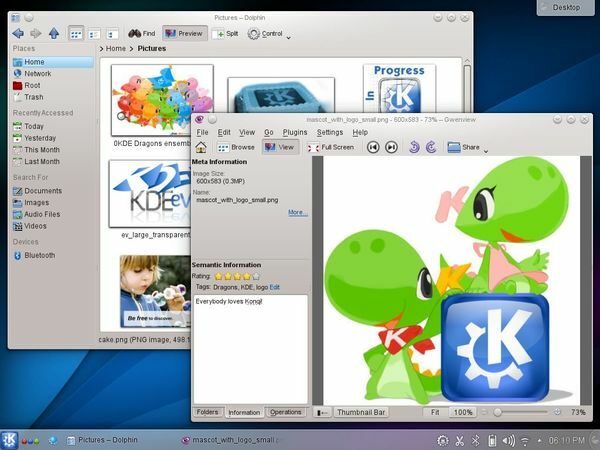 The latest release of KDE Software Compilation 4.13.2, which was released on June 10, now is available for Ubuntu 12.04 LTS in Kubuntu backports PPA. another fix for voice call support in the jabber libjingle library. Voice calls now works with GMail web plugin, old Google Talk windows client, telepathy-gabble and other Kopete versions. For more details, read the official announcement.